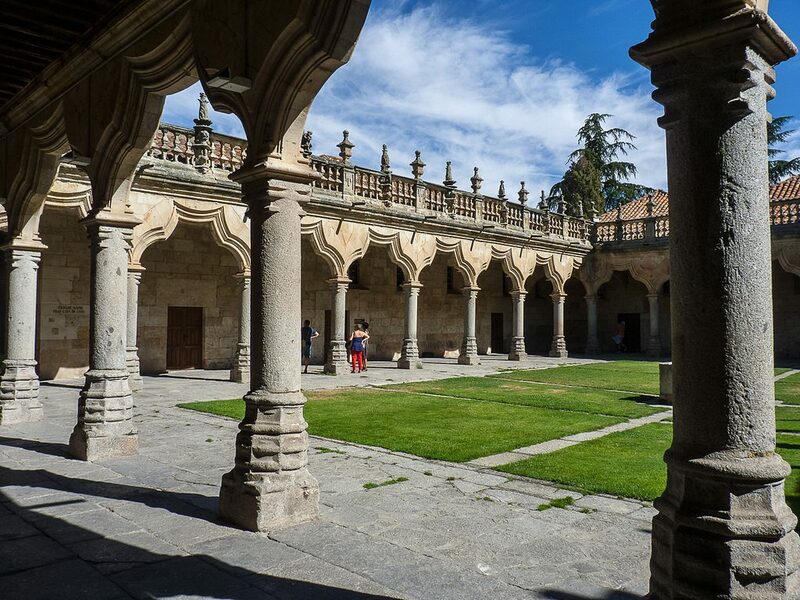 Despite its relatively small size, the city of Salamanca has a rich history and culture and is famous for its arts and university. So it’s little wonder that the city has so many top-class museums and galleries. Here are just a few to check out during your visit. Castilla y León’s most popular museum was created at the turn of the last century by a fan of these two closely connected artistic styles. The displays are a feast for the eyes, containing everything from paintings and statues to lamps, vases and household furniture. The outside is just as impressive: it’s housed inside the stunning Casa Lis, a modernist building distinctive because of its colourful stained-glass details. Salamanca has a long artistic tradition, so it’s no surprise that its fine arts museum is fantastic, if fairly small. This part-Gothic mansion, a former home of local aristocracy, houses an interesting, high-quality collection featuring sculptures, paintings and some archaeological treasures that were unearthed in the surrounding area. Around the corner, by the university, stop by the former home of one of Spain’s most prolific writers and thinkers, the philosopher Miguel de Unamuno, who was the Rector of the University of Salamanca until Franco’s troops put him under house arrest. The house was converted into the Unamuno House-Museum shortly after his death. Within you’ll find his furniture, personal belongings and books, left just as they were during his life. Inside the university itself you will find a small collection of artwork and ceremonial outfits. This is interesting enough, but the building itself is the real draw, with its fantastic courtyard filled with arches, and not one but three ceiling frescoes. The most famous is the Escuelas Menores, which depicts the zodiac, while the Sala de Exposiciones has two frescoes: one in the Mudejar (Moorish-influenced) style and the other in a renaissance style. For a slightly different type of culture, have a look at this museum, dedicated to this famous sport (or cultural event, as aficionados would say), which is extremely popular in the region. This is the place to go to learn more about the event and its history, and to get a peek at a few of those shiny matador outfits. Another popular draw is this car-lovers’ paradise near the banks of the River Tormes. 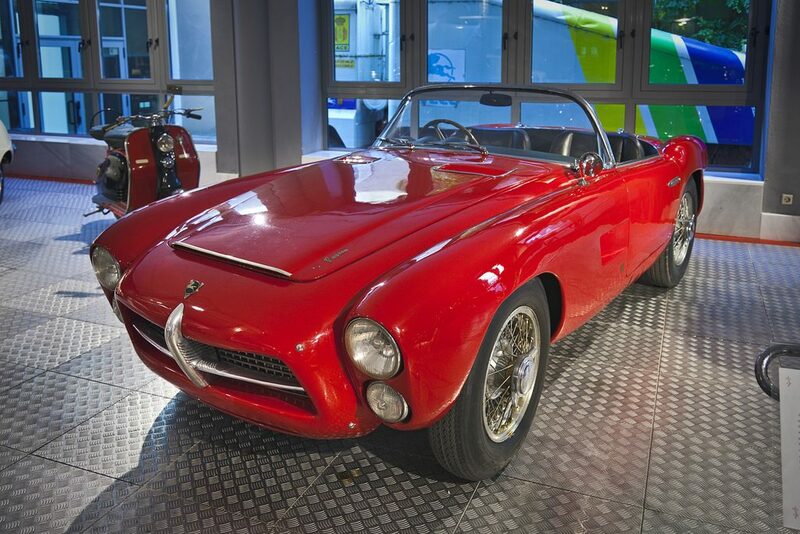 It’s home to a permanent exhibition of some 100 vehicles, which tell the story of automobile design evolution, from the earliest contraptions to the flashiest modern sports cars. Tucked inside the stunning Old Cathedral of Salamanca you’ll find the Ieronimus museum, dedicated to the work of Salamanca’s most famous artist, Fernando Gallego. It’s definitely worth a look during your visit to the two cathedrals.